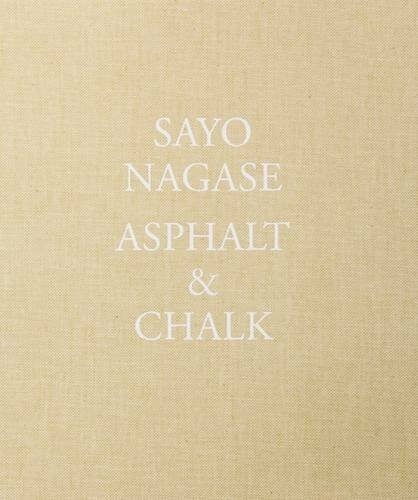 Sayo Nagase (b. 1978 Japanese) surprised us with a small series that included pictures of a Japanese girl in basketball jersey and cherry shorts drawing a geezer with chalk on a deserted asphalt road in Itami, Japan. The series was photographed with only one roll of camera film.